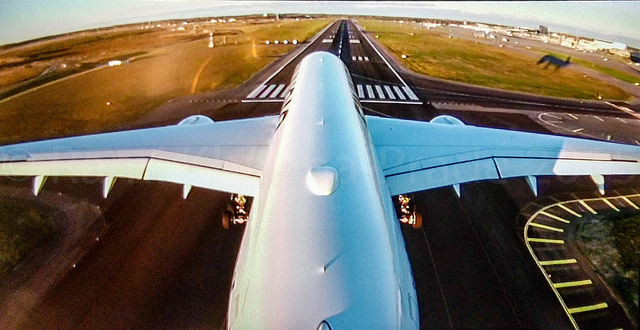 Airbus to offer more flexibility and longer range to get new A350-900 orders. 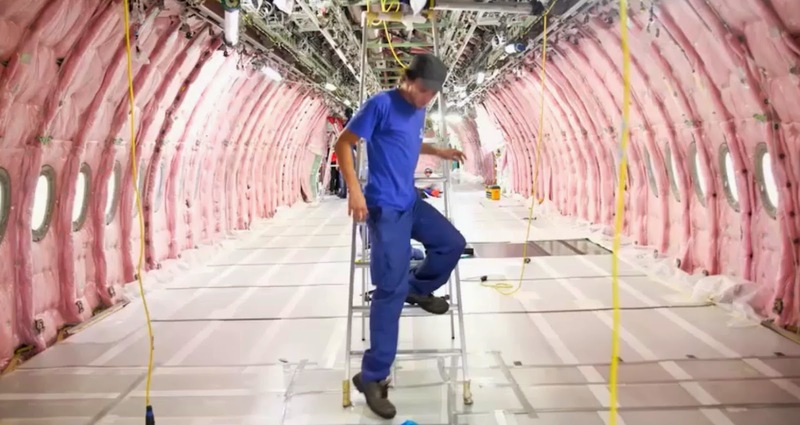 The A350-900 will be able to fly even farther from 2020, thanks to increased fuel efficiency and an optional increased maximum takeoff weight (MTOW) of 280-tonne. 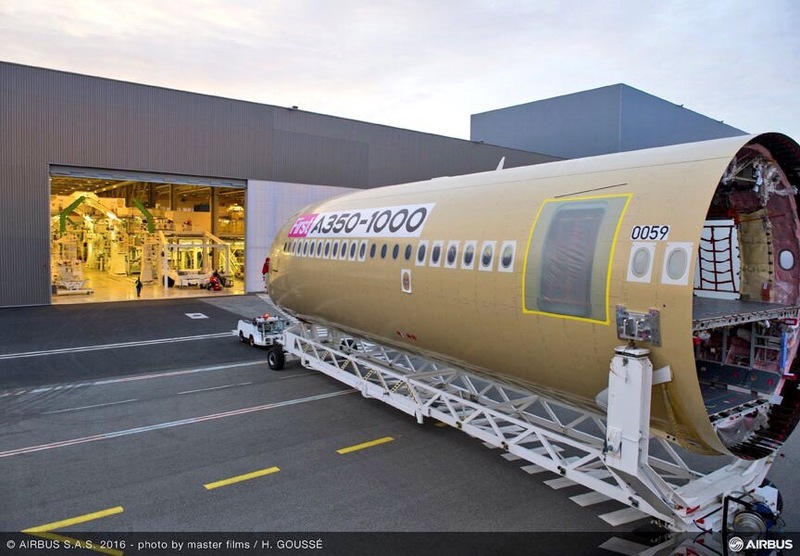 The standard A350-900 (currently offered as a 268-tonne aircraft), will have the same MTOW as the recently launched Ultra Long Range A350-900 ULR version ordered by Singapore Airlines. 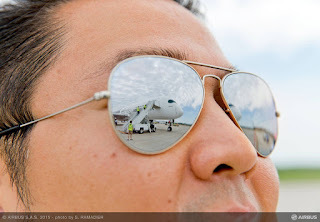 Additionally, Airbus has already developed a 278-tonne MTOW higher gross weight version for Philippine Airlines and its transpacific services. 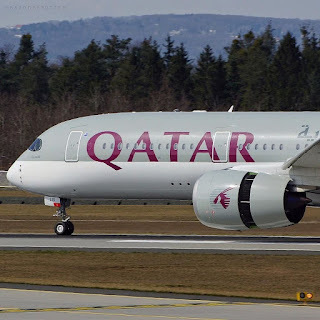 At the same time, the company will give the aircraft 2% reduction in fuel burn, with 1% coming from aerodynamic improvements, while the other 1% will come from changes within the Rolls-Royce XWB-84 engine. Airbus says the combined MTOW increase and efficiency improvements will nudge the A350-900’s range up by an additional 500 nautical miles (covering a distance of 8,100 nautical miles), if the aircraft is carrying 325 passengers in a 3-class configuration. 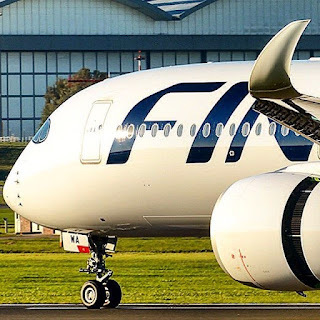 “Airlines have pushed us in two directions on the A350,” Airbus EVP-strategy Kiran Rao said in London, pointing out that the A350-900 is being offered in a regional configuration with down-rated engines as well as in the ULR variant. 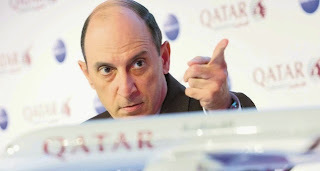 Rao said airlines increasingly wanted flexibility within their fleets, with the option of moving regional aircraft into long-haul operations. 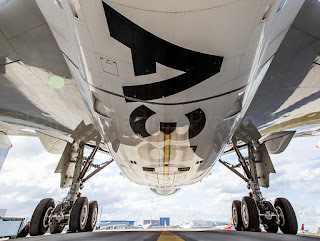 By offering the higher-takeoff weight option into the standard A350-900 provides more flexibility depending on airline requirements, Airbus believes. “We can take a regional aeroplane and turn it into ultra-long range, and vice versa,” said Rao. “We are creating a flexible aircraft, and airlines buy into flexibility. Rao gave few details about the aerodynamic performance improvements, but the company says they have been flown and tested. 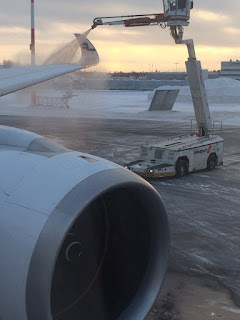 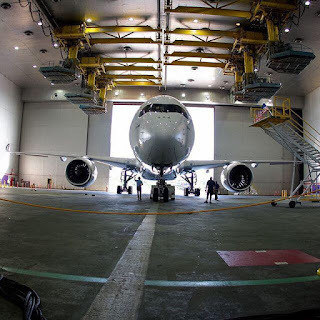 Airbus studies 400 PAX A350-1000 moving lavs and galleys to a lower deck. 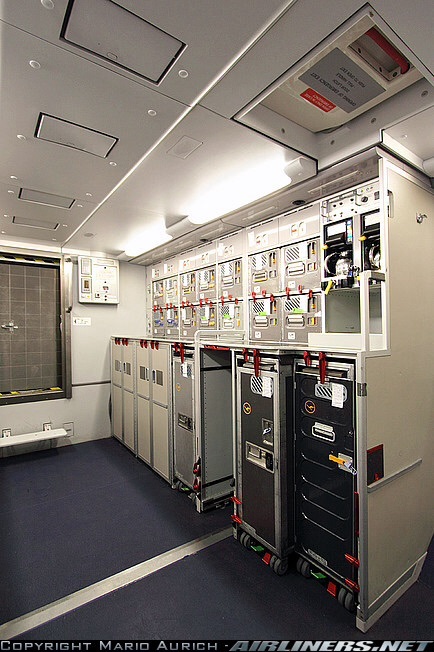 Airbus is considering adding a small lower deck to the A350-1000 jet to accommodate lavatories and kitchens. 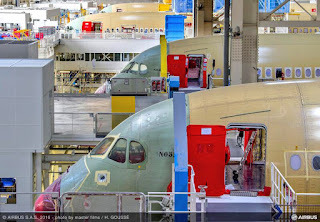 This is not a new idea as it has been configured in some A330 and A340 as shown in the pictures, depending on cargo storage planned by each airline. Shifting these 'service areas' off the main deck would free up significant amounts of space for more seats in both business class and economy class, Airbus said. 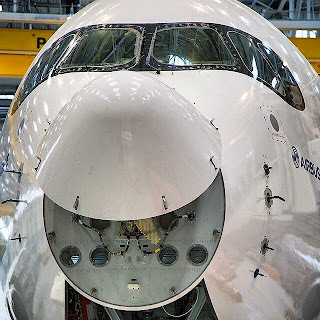 "The average passenger doesn't want to sit next to a lav and doesn't want to sit next to a galley" explained Kiran Rao, Airbus Executive Vice-President for Strategy and Marketing. 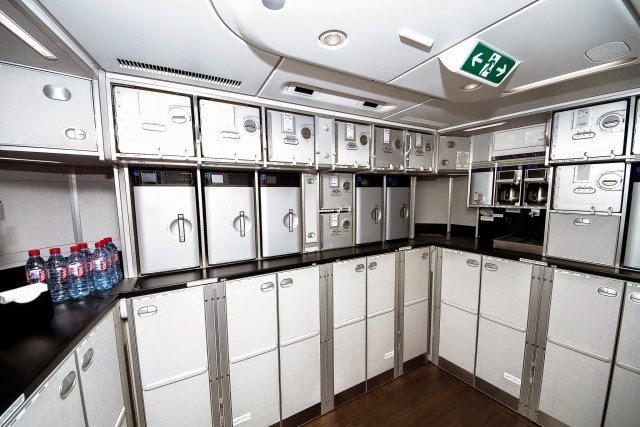 "As we move these service areas out of the passenger cabin we create space for more seats without compromising on comfort." 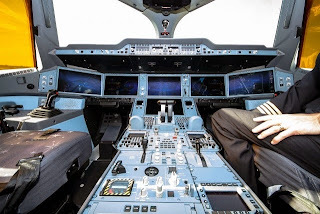 "So we are looking to utilize the under-floor area of the A350-1000 for galleys and lavs," Rao said at the launch of the aircraft manufacturer's Airspace cabin concept in London. 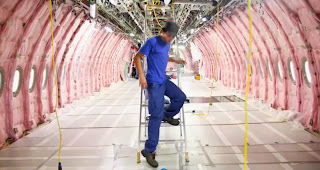 The space beneath the passenger deck is typically used for cargo but "on long aircraft you can't fill it all with cargo" Rao said, adding that this could mean larger galleys which would "give the cabin crew a nicer area to work in." Although the A350-1000 will typically carry 366 passengers, freeing up space occupied by galleys and lavatories could boost the seat count closer to the 400 mark. Based on the article “Airbus considers split-level layout for A350-1000” published in Australian Business Traveller. 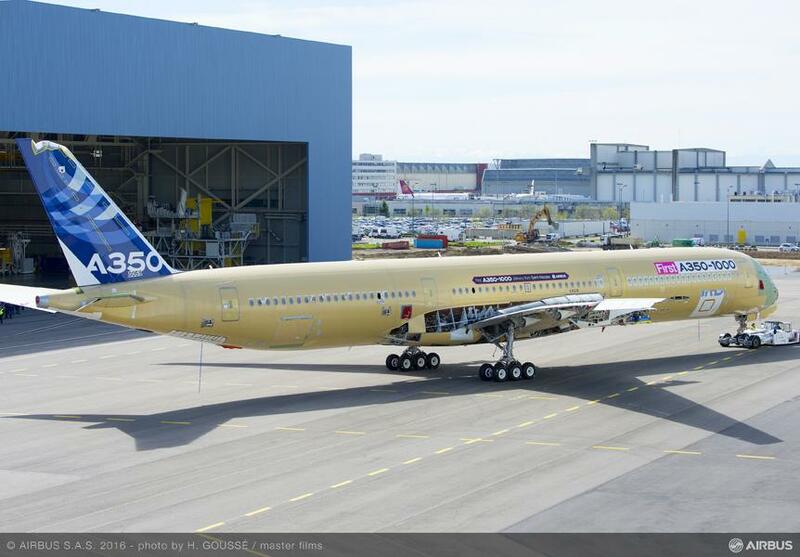 Airbus is showing a select group of airlines a stretched version of the A350-1000. 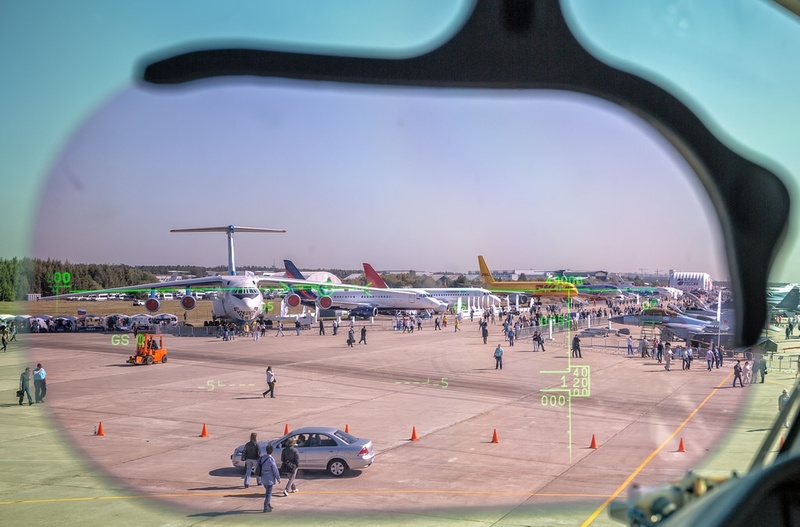 The idea is to get enough feedback from potential customers so that a decision to go ahead or not can be made during the summer. 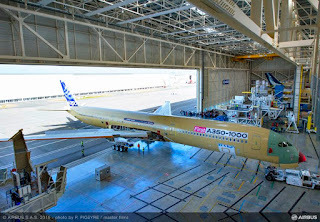 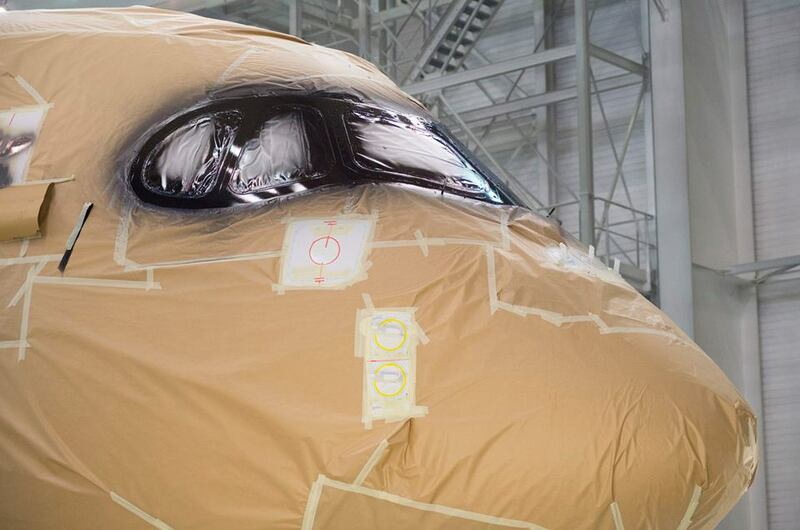 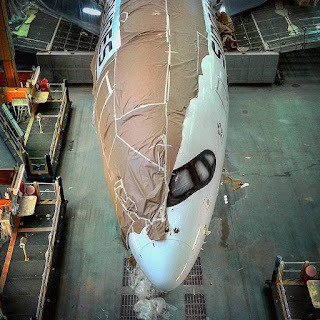 What has changed now it that the A350-1000 is taking form on the Airbus Toulouse Final Assembly Line (FAL) and Airbus can now see that the A350-1000 will hit its performance and weight numbers. Airbus also has a lot of learning from the A350-900 which makes it confident that an A350-1000 stretch can be made with rather small changes. 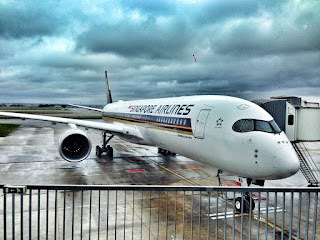 The A350-1000 is very close in capacity to the Boeing 777-300ER, yet is considerable lighter; it is made with more modern construction techniques, it is equipped with a more modern engine and it has only 4 door pairs. 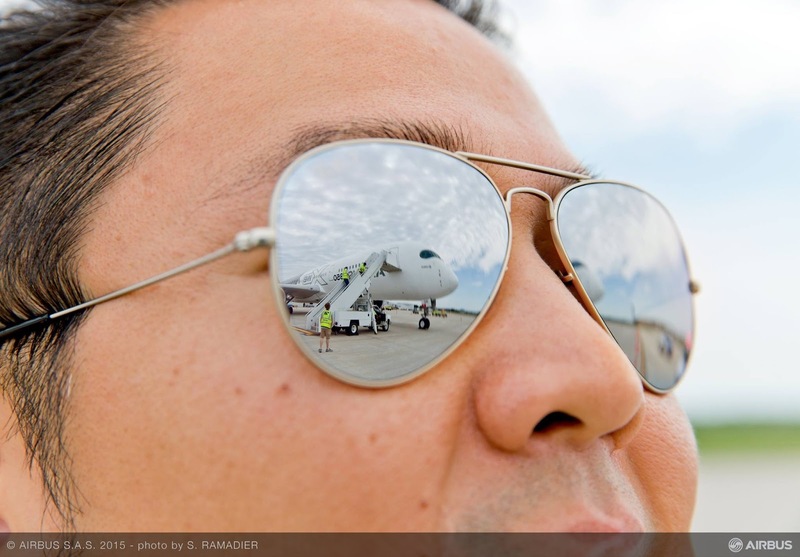 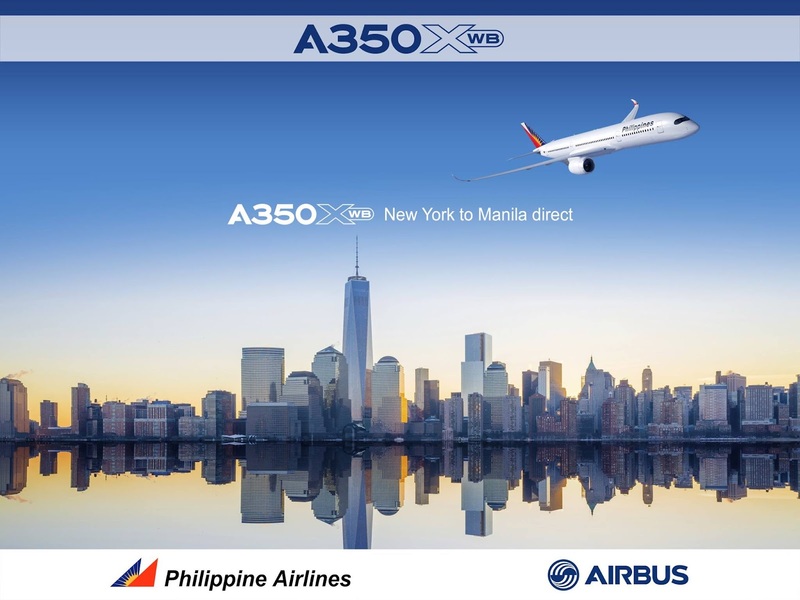 This gives the A350-1000 a distinctive performance advantage. 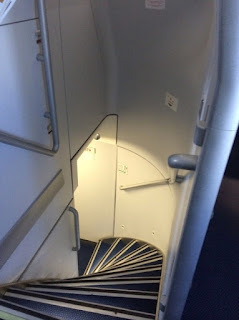 Staying with 4 door pairs, the total length of the aircraft can only be stretched with around 4m before the distance between exit doors go beyond the allowed 60 feet. 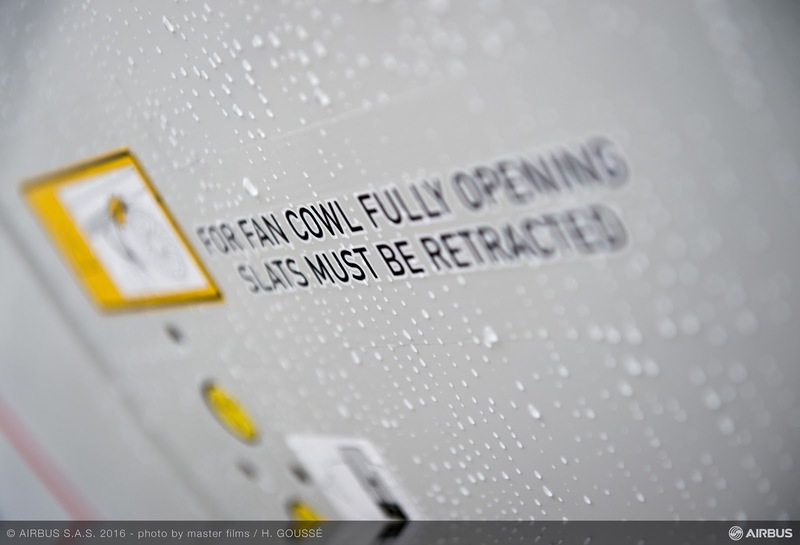 As no additional safety exits will be necessary, such an extension will increase the aircraft’s capacity to around 400 seats. 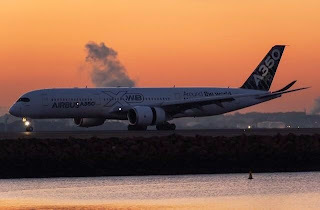 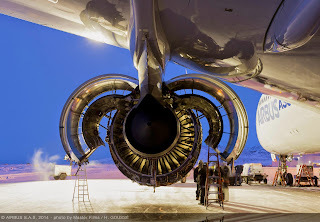 Leahy has said that the favoured engine alternative is a stretched variant of the A350-1000 engine Rolls-Royce TWB 97k. 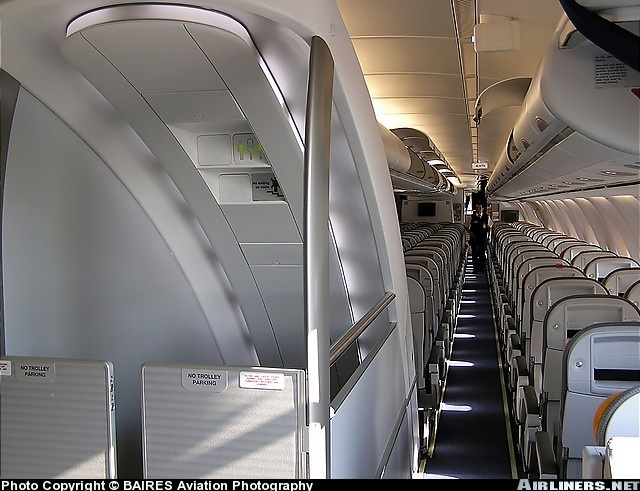 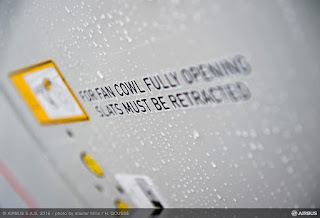 By staying within the exit limits of 4 door pairs (max capacity 440 seats), a capacity increase of 40 seats is possible with minimal changes to other parts of the aircraft. 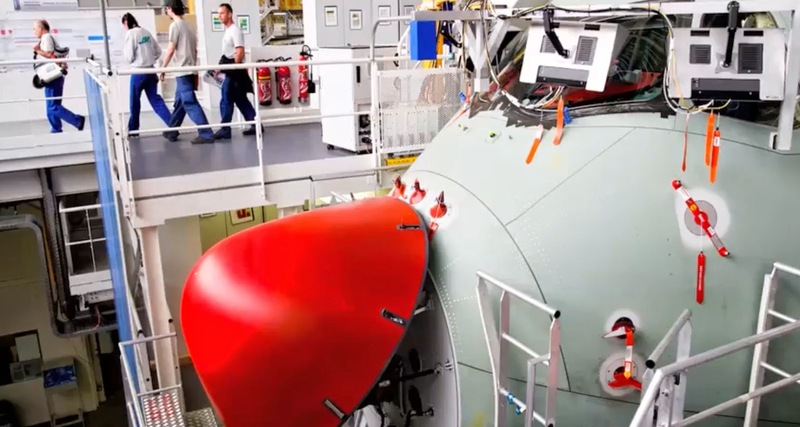 This would enable a 400 seat aircraft which has a 7,600nm range with a MTOW which is below 320t. This is a full 32t less than a competing Boeing 777-9 that has only a marginally higher passenger capacity. The lower take-off and empty weight would give an A350-1000 stretch around 10% lower trip costs and around 5% lower seat mile costs. 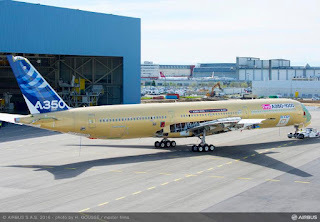 A 2nd A350 FAL in China in the future? 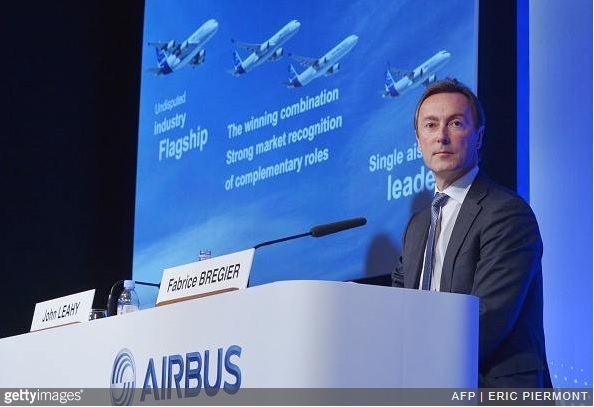 Airbus will spare no effort to be the dominant player in China, with its president and CEO pledging a personal commitment to the manufacturer's partnerships in the country. Speaking to the media ahead of the groundbreaking of its A330 completion and delivery centre in Tianjin, the manufacturer’s first outside of its European home ground, Airbus chief Fabrice Bregier said he first mooted the idea of the widebody facility 2 years ago, believing it to be a necessary step to capture China’s ballooning demand for larger jets. “So, we are targeting widebodies in China and focusing first on the A330," said Bergier. 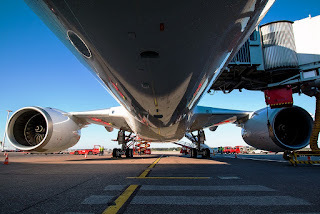 True enough, China signed for 45 A330s when Airbus inked the agreement for the A330 completions line, and later also firmed options for a further 30 of the type. Bregier pointed out that the 75 A330s are the largest order for widebodies from China thus far. 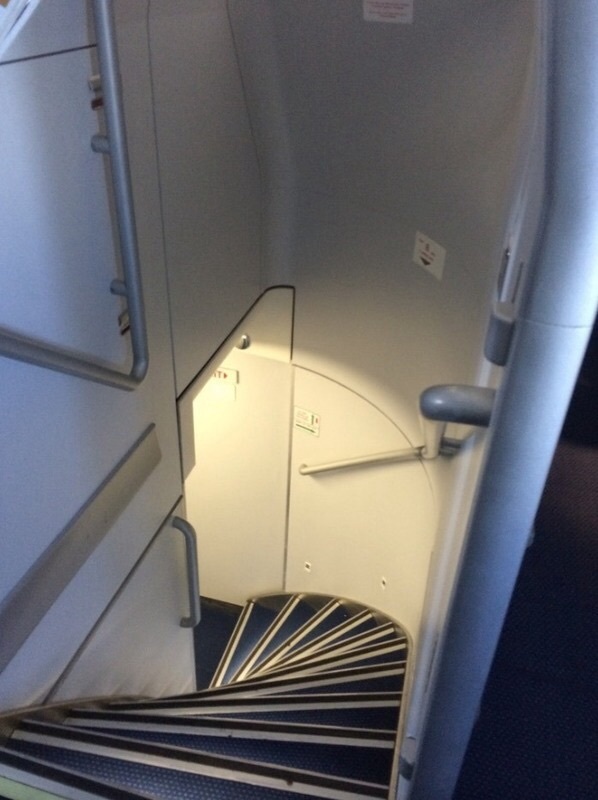 He described this as “only the beginning of a very long and successful journey”. Once operational in 2017, Tianjin will become the 3rd city in the world to deliver both narrowbody and widebody aircraft, after Toulouse and Seattle. 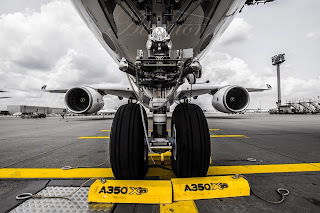 Airbus also intends to extend the line to complete the A330neo and A350 in the future, knowing full well the importance of the market, which absorbs about 20% of its annual aircraft production. Bregier contended that its A320 final assembly line in Tianjin has played a critical role to grow its China marketshare from 27% in 2004 to the current 50%. He therefore does not rule out the possibility of setting up a widebody production line in the country, but points out that Airbus does not at current have a business case to do so. Widebody assembly, he says, is “more complex and costly”. Based on the article “Airbus chief discusses China production strategy” published in Flight Global. 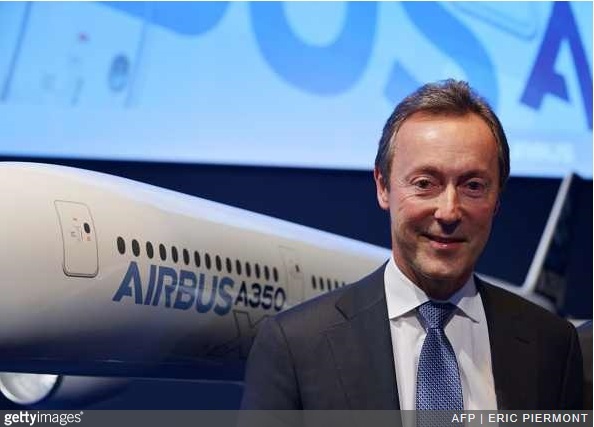 Emirates President Tim Clark faulted Airbus for lacking a coherent strategy on its biggest airplanes, saying Airbus should focus on an upgrade of its A380 rather than spend resources on yet another variant of its A350 model. 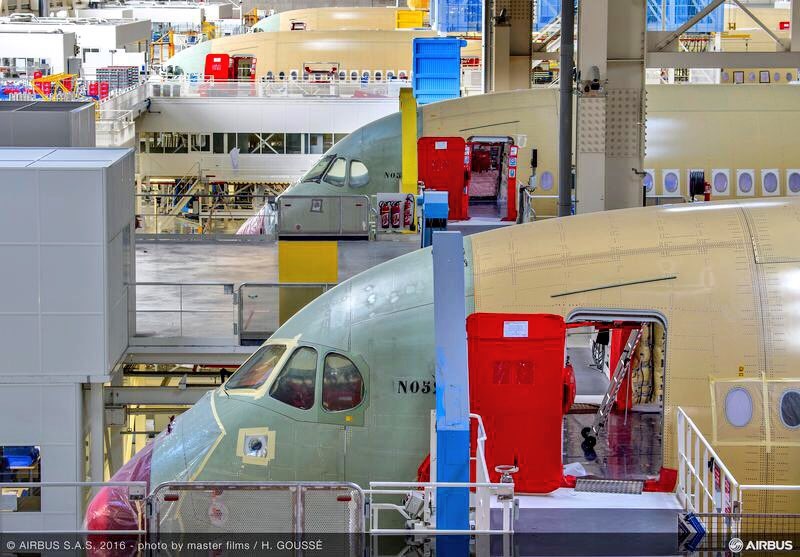 Emirates scrapped a deal for 70 A350s (50 A350-900s and 20 A350-1000 in Jun/2014) and is currently weighing the A350-900 against Boeing’s 787-9 and 787-10. 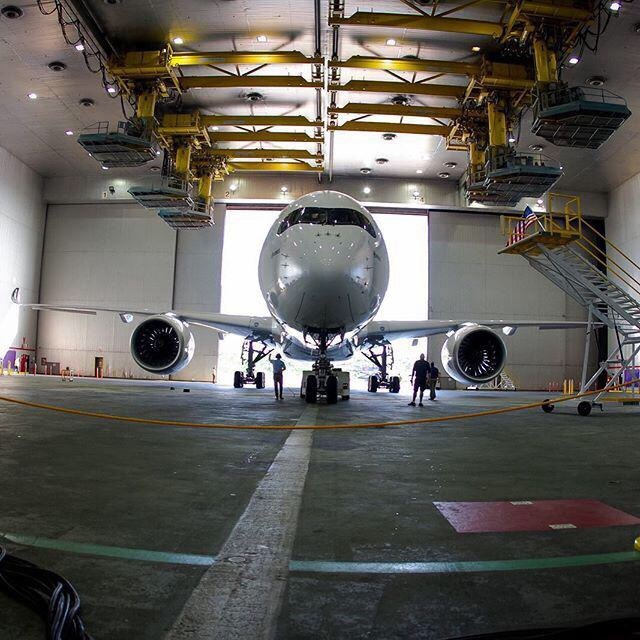 Emirates is also the world’s leading wide-body operator, with 140 A380 orders and currently 75 planes in the fleet. 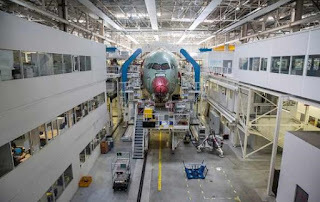 Airbus’s thinking has become increasingly hard to read and talk of further extending the stretched A350-1000 makes little sense, Clark said adding that he’s not sure the manufacturer could afford to fund that project alongside the upgraded A380 he’s keen to buy. 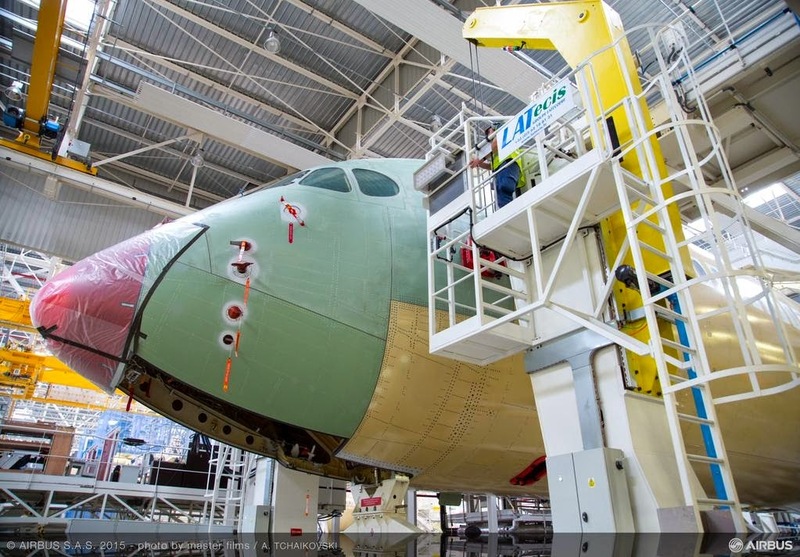 Airbus’s increasing focus on a double-stretch A350 is of less interest to Emirates because the plane would compete with the largest version of Boeing’s revamped 777X - an aircraft it’s already taking. 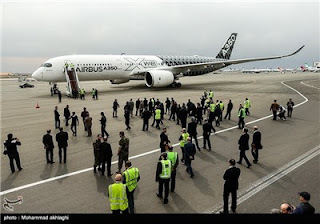 Clark said a bigger A350 would add weight and create issues at airports because of the extra length. Leahy said last week that Airbus isn’t interested in swaying Gulf carriers that are buying the 777X, adding that he’d prefer to “optimize an airplane” for customers such as United Airlines and British Airways that don’t require the performance to operate from very hot desert environments. 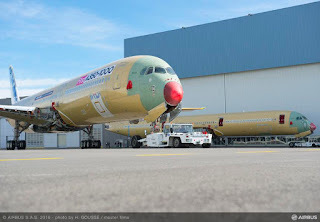 Airbus is in active discussions with various Chinese airlines regarding the A350 because Airbus is confident that it is the right aircraft for Chinese airlines to operate to Europe and North America. Air China is Airbus’ only A350 Chinese customer, with an order for 10 A350-900s. 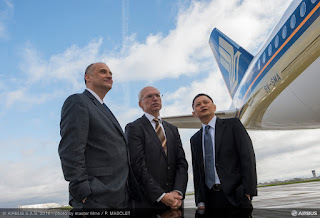 But the lack of early available delivery slots for the A350 is a major challenge for Airbus as it pitches the type to Chinese customers. 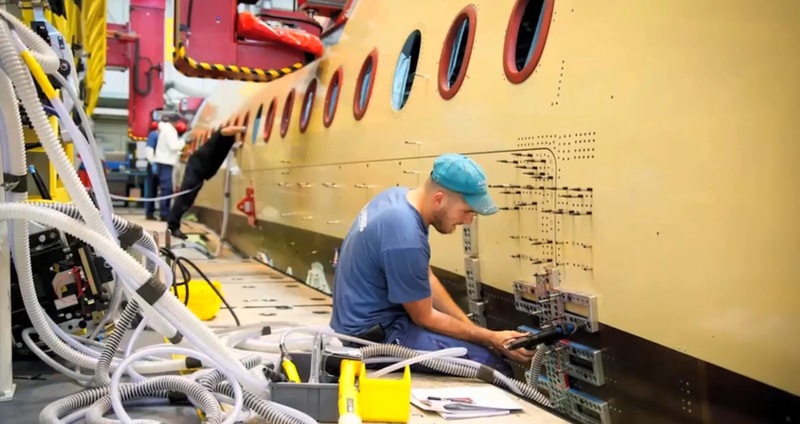 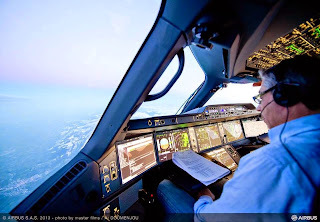 “Our industrial constraint is that you need to place the order well in advance to ensure delivery at a given period… so with 800 A350s being ordered, of course it’s a mathematical exercise,” said Airbus China president and chief executive Eric Chen. The problem in particular for Chinese customers, is that they plan their fleet requirements in 5-year periods, and are cautious when it comes to ordering aircraft beyond that timeframe. 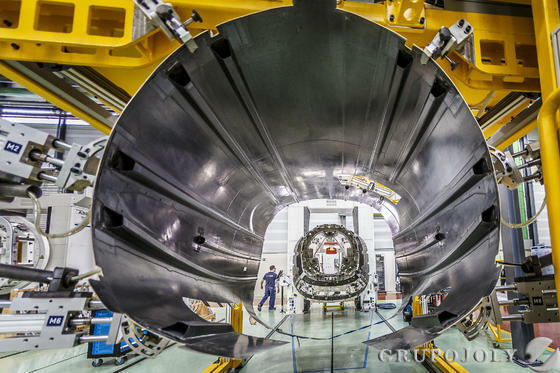 The next five year period covers 2016 to 2020. 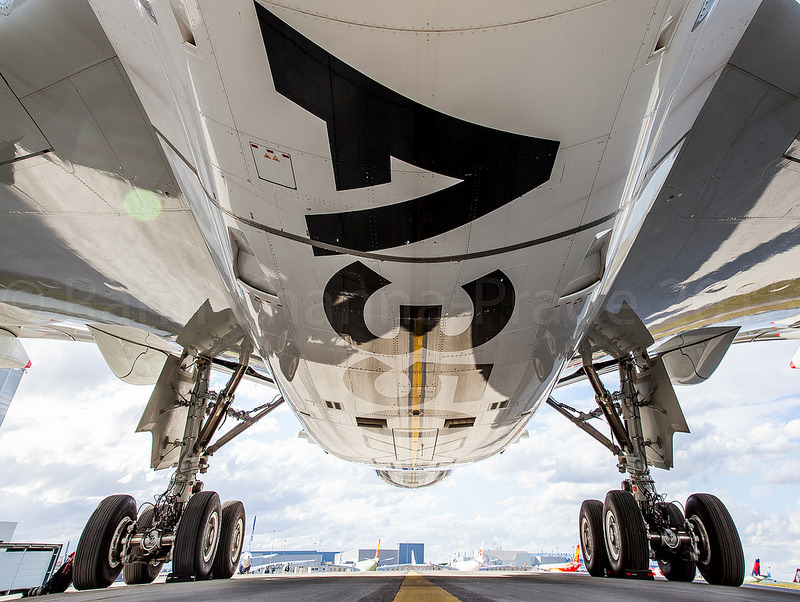 Based on the article “A350 slot constraints pose challenge for Airbus in China” published in FlightGlobal. 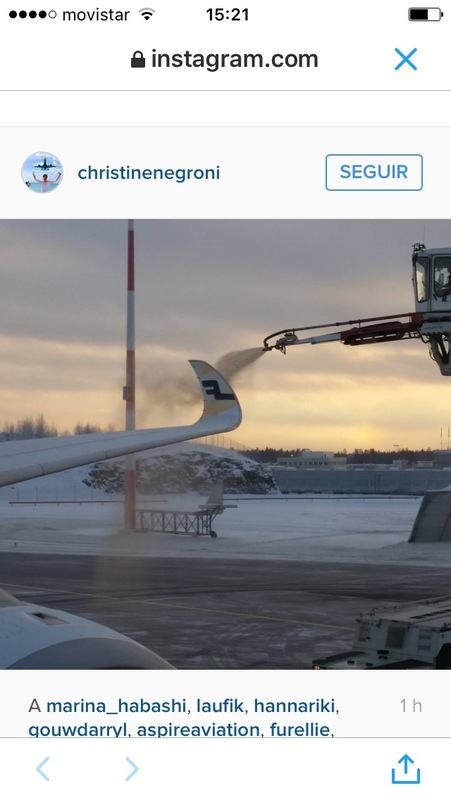 Singapore Airlines plans 2 months of regional routes with A350 for crew training. Singapore Airlines has become the 5th A350 XWB operator with the delivery of its 1st aircraft last Tuesday 2/March . 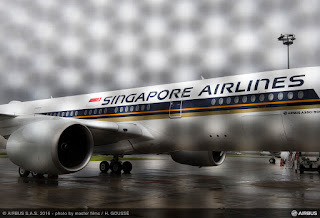 Singapore Airlines’ aircraft has been configured with a 253 seats layout in 3-classes; 42 Business Class, 24 Premium Economy and 187 Economy. 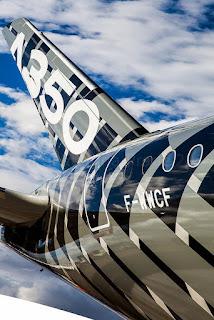 Altogether the airline has ordered 67 A350-900s. 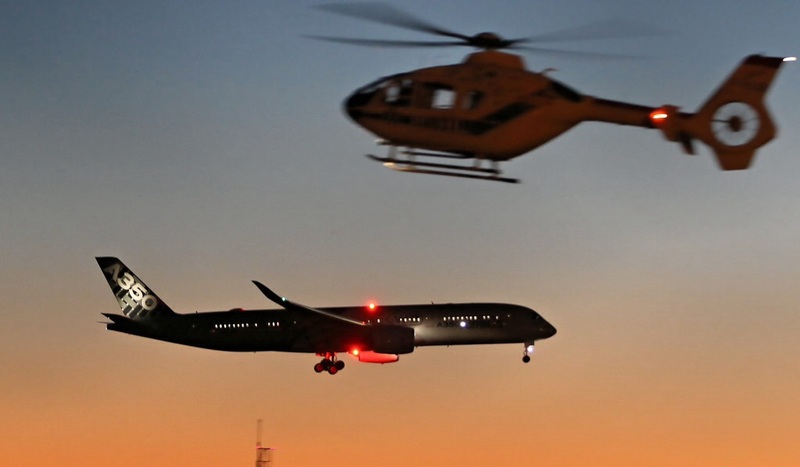 7 of the aircraft will be delivered with an ultra-long range capability for flights of up to 19 hours, allowing the carrier to resume non-stop flights to Los Angeles and New York. 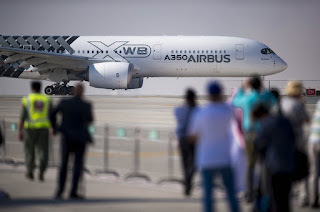 To date, Airbus has recorded a total of 783 firm orders for the A350 XWB from 42 customers worldwide, already making it one of the most successful widebody aircraft ever. 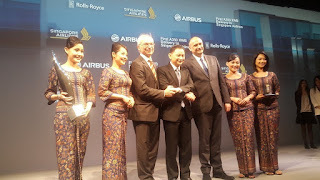 The airline is planning to start commercial services from 8/March on regional routes to Kuala Lumpur and Jakarta. 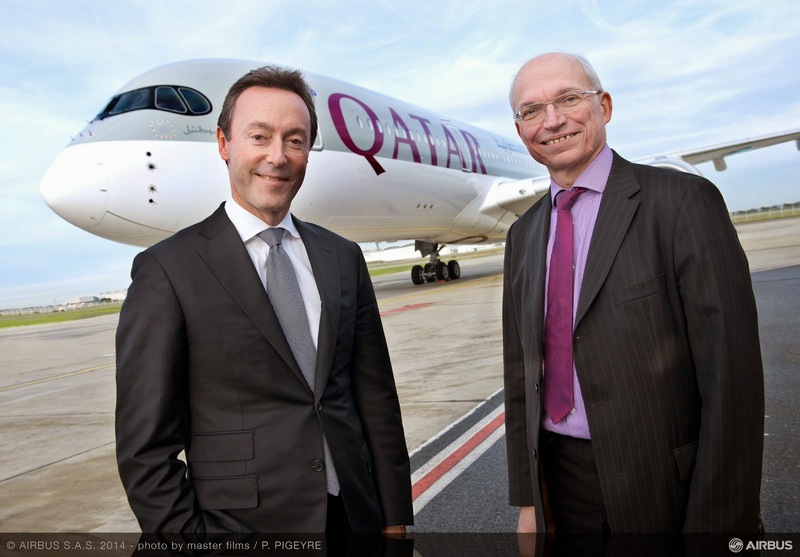 The first long-haul service commences on 9/May. Based on the press release “Singapore Airlines becomes new operator of the A350 XWB”.